Can USC still become a top school for 4-Star CB Clark Phillips? 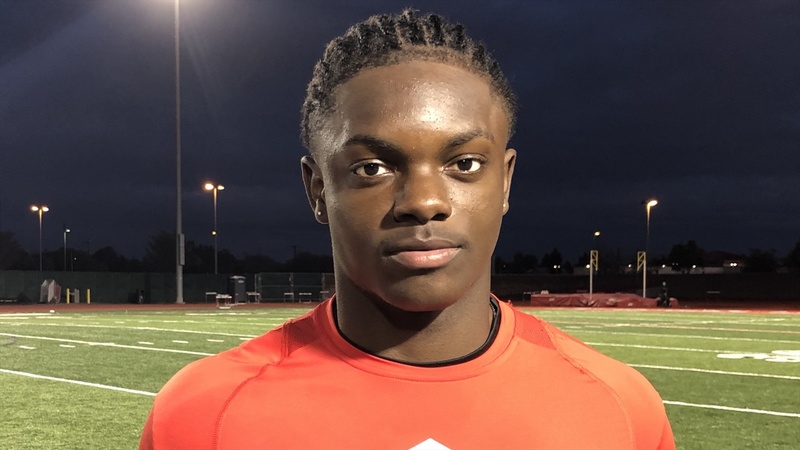 If there’s a model for how high school athletes can conduct themselves on and off the field, do everything possible to ensure college coaches, those covering high school football and ultimately fans know who they are, it’s the model four-star La Habra (CA) CB Clark Phillips‍ uses. I recall getting a text via Twitter more than a year go with a link to his 2017 Hudl highlights. What I saw was very good looking young prospect hoping to get his first scholarship offer.